Posted by Shawn Kriewaldt. on Friday, August 5th, 2016 at 11:28am. 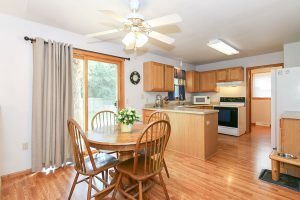 Fantastic 3 bedroom home with an AMAZING Fenced backyard set on a .39 acre lot! 2-Story colonial home on cul de sac with easy access and only minutes to the Beltline. 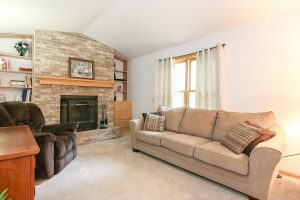 Main level features open kitchen and family room with fireplace, living room, half-bath and laundry. Your 3 bedrooms and full bath are highlighted on the second level. The lower level is waiting for you to finish off the beginning stages with insulation and vapor barrier already installed. New water heater, AC & Furnace. 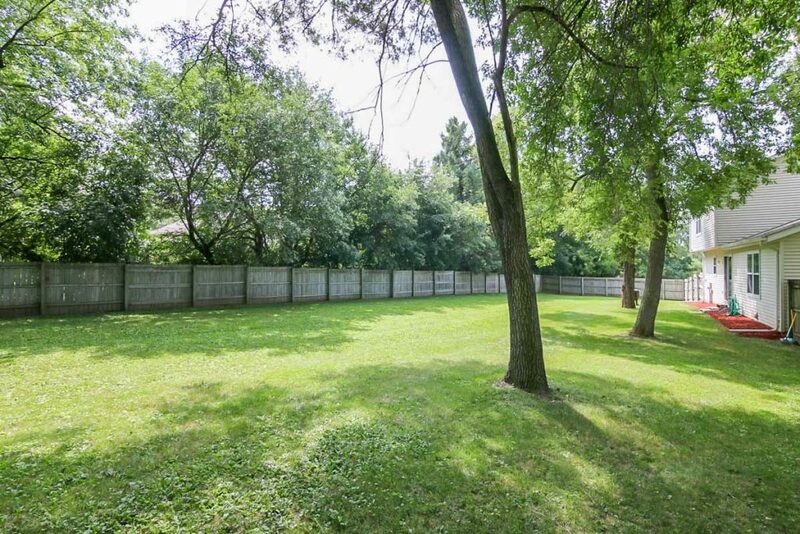 And did we mention the AMAZING Fenced Backyard?